I am really happy to share with you the information about Zaful women's day! It is exciting that online stores, especially this one has an amazing womens day offers to celebrate us! 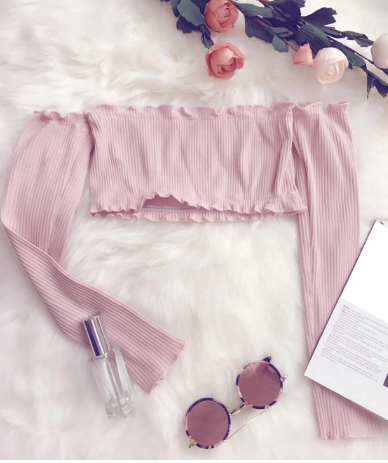 If you wanted to treat yourself with new clothing items, now is the time because of women's day special promotions on Zaful shopping store. 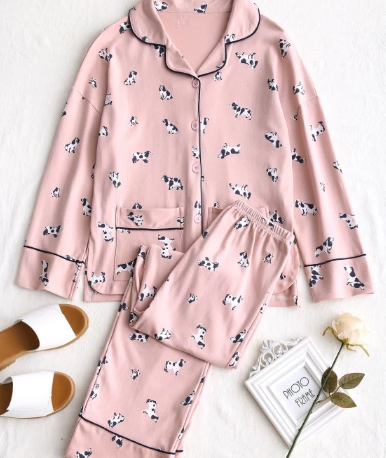 The items you are watching right now in this post are on my wishlist quite some time now and now is the great time to actually buy them because everything is more affordable! 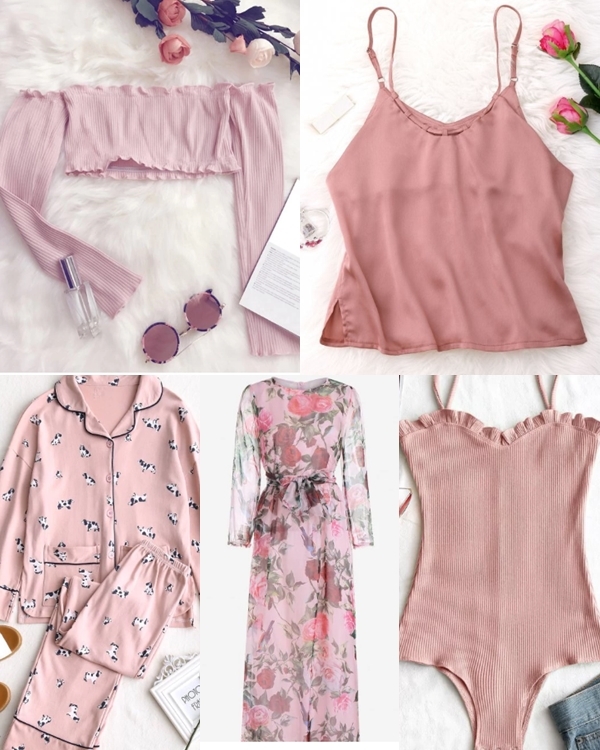 You will find deals from $1.49 and offers like: "Buy 3 get 1 free", "Buy 1 get 1 30% off" and many more... You already know that I am huge fan of pink color so it is not strange that all of these items on my wishlist are pink. I want all of them! 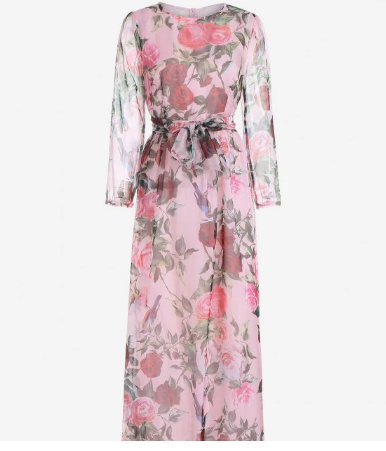 Just look at this maxi dress - it is so elegant... What item do you like the most? Let me know!